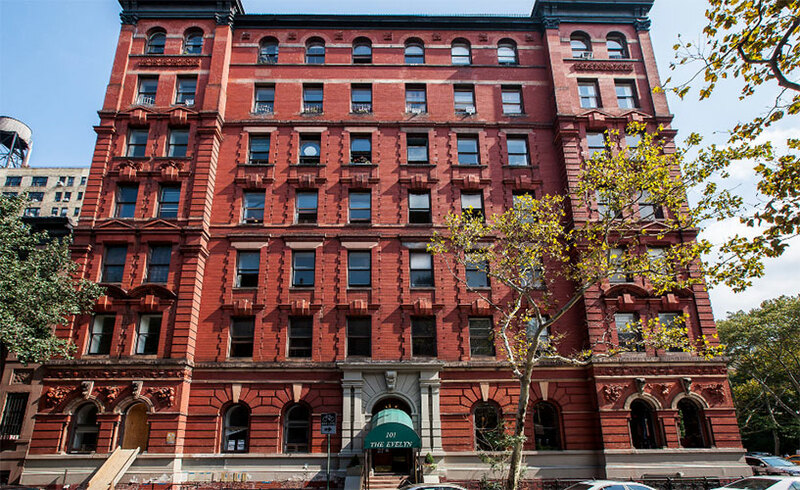 Located on the regal Upper West Side just steps from Central Park, 101 West 78th Street is a landmark condominium conversion with commercial space at the ground and cellar floors and 24 units throughout the buildings' 8 stories. 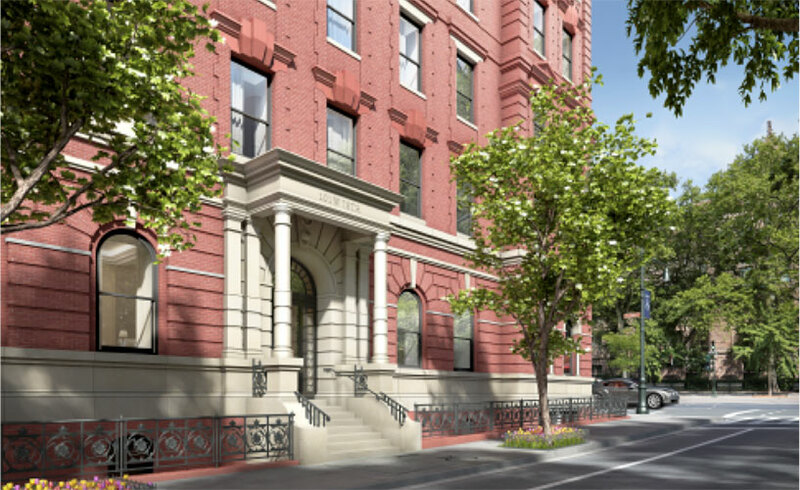 Originally built in 1886, 101 West 78th Street has been reinvigorated while preserving the buildings' timeless look and feel with overhauled layouts to create large, stunning residential units, complete with beautifully appointed interiors by Stephen Stills Associates. Residents will enjoy a lobby lounge, children's playroom, fitness center & tenant storage units. 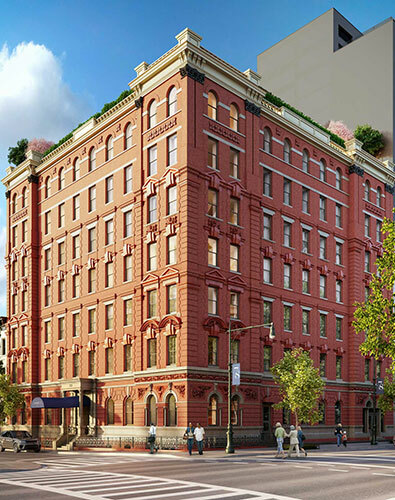 Due to the building's landmark status, we worked with the NYC Landmarks Preservation Commission to ensure design approval. For our clients at GTIS Partners.